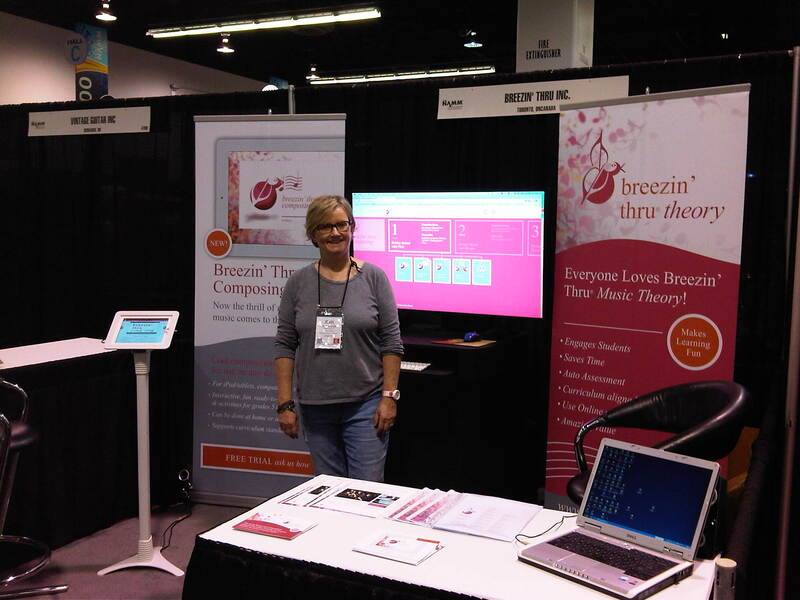 Drop by our Booth #319 and try out the cool tools! The Cool New Composition Lessons App for the iPad, Computer & Smartphone. Makes creating music a Thrill & a Breeze! Easy to Use, Fun to Do! Join in on the fun & try the EggStinato Shake! 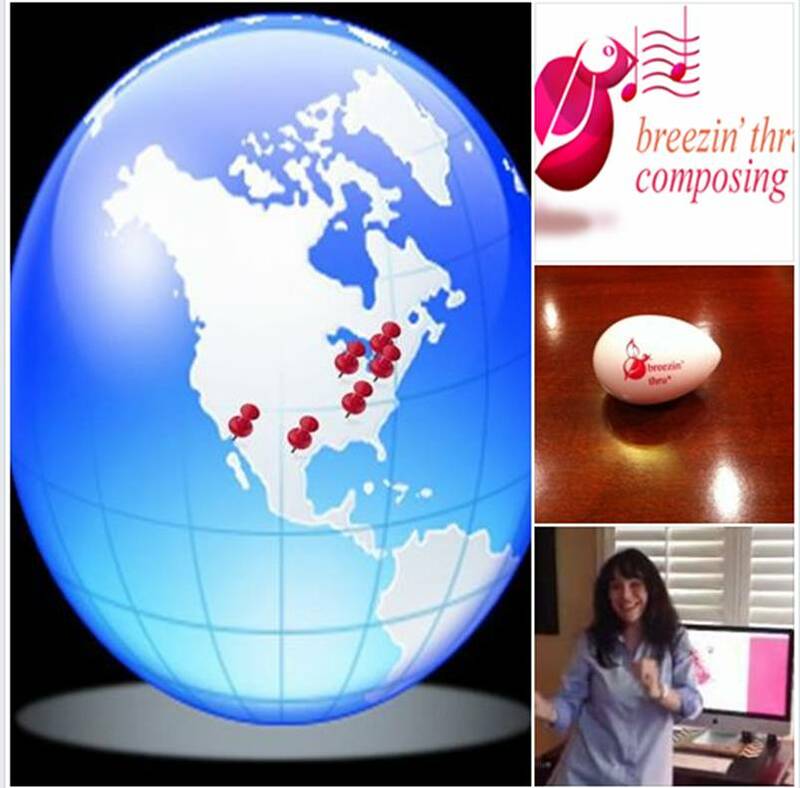 Have fun creating your own “ostinato” rhythm pattern as you shake the “Breezin Egg” to one of the Breezin’ Thru Composing chapters! They’ll be a whole lotta of shakin’ goin on!